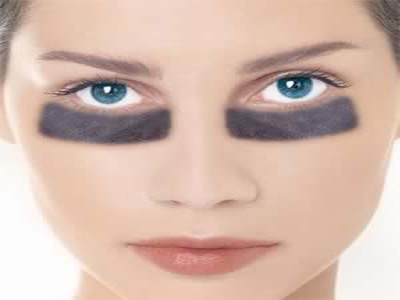 Dark circles are a common ailment affecting a large number of men and women at all ages. While a 18 year old complaining of dark circles could be because of sunken eyes, a 60 year old could possibly have it from thickened aging skin. Dr. Vrushali believes there’s no one treatment for dark circles. It is first important to identify the cause of dark circles and then treat it. Using an expensive dark circle cream without identifying the cause, often leads to frustration. Dr. Vrushali Recommends a specialised chemical peel for actual pigmentation around the eyes. It contains trichloroacetic acid, retinol and arbutin which facilitate the shedding of epidermis and reduce melanin in the undereye area. It is specially formulated for the sensitive under-eye skin for dark circle treatment. For sunken eyes, due to bony framework, a hyaluronic acid filler injection namely Restylane or Juvederm Ultra is recommended. Thinned out skin in dark circles can be made stronger with microneedling and mesoporation at regular intervals. The whole point is until the cause is identified, the dark circle treatment cannot give good results.